Methylenetetrahydrofolate Reductase (MTHFR) is a key enzyme involved in the folate pathway. Folate, a water soluble B vitamin, naturally present in fruits and vegetables, is a critical methyl donor for several molecular pathways necessary for cellular replication and maintenance. 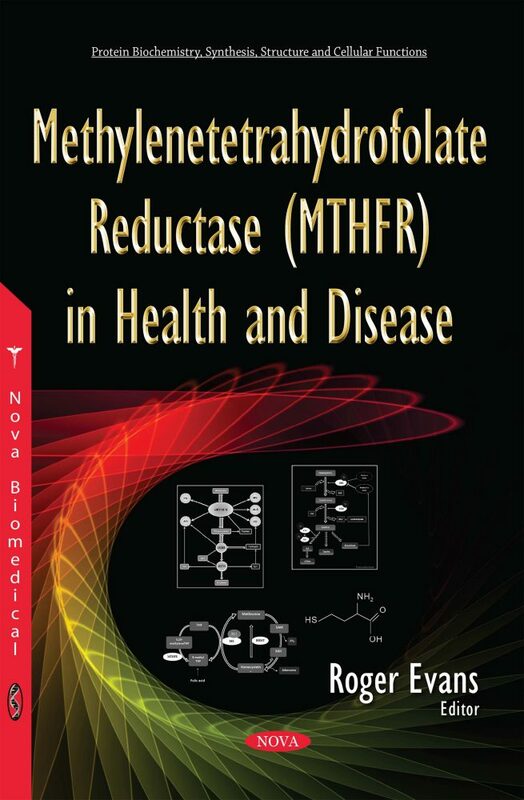 The authors of this book examine the importance of MTHFR in health and disease, including the folate requirements in healthy young women and its potential health implications and the role folate deficiency and MTHFR polymorphisms may play in the complex mechanism of global DNA hypomethylation. Other chapters explore and describe literature data on the involvement of MTHFR gene in HNC development and treatment outcomes and the role of MTHFR and other enzymes in the circulation of methyl in certain neurodegenerative diseases.